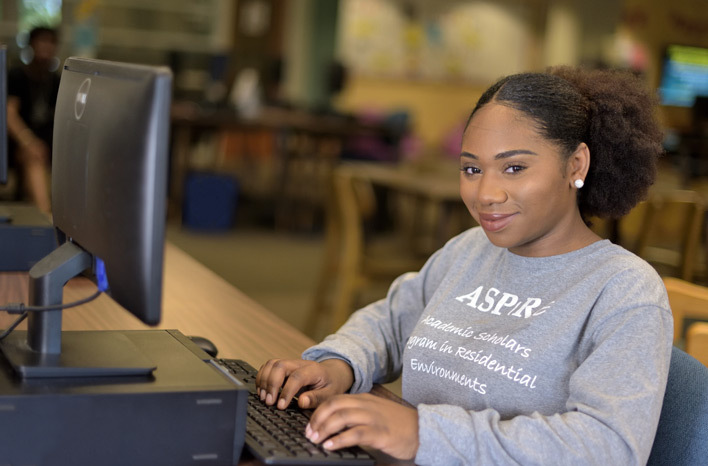 The ASPIRE Living & Learning Community (Academic Scholars Program in Residential Environment) focuses on fostering academic excellence. Students participating in this Community are exposed to special opportunities and programs that reinforce academic commitment, build relationships, focus their passions, and encourage curiosity & commitment to lifelong service. Students who join ASPIRE are required to live in Patriot Hall. To provide residential students the opportunity to live and learn in an inclusive and holistic environment by offering students both social and educational programs designed to challenge and encourage a desire for learning. To help facilitate retention and develop a culture of learning and service among residential students by surrounding students with various support structures to encourage academic rigor and life-skill building through an integrated mentorship programming approach. The ASPIRE Living Learning Community is a community designed for residential students with a 3.0 or higher grade point average. 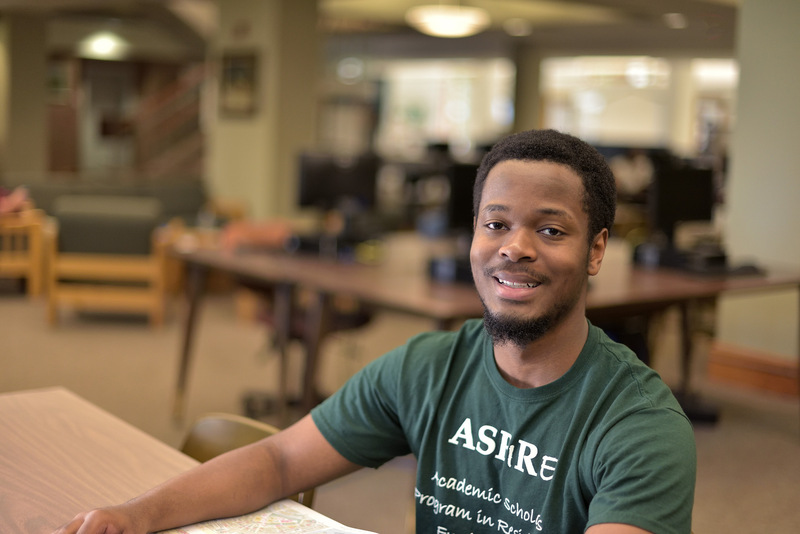 ASPIRE is a community-driven by a program comprised of three elements: Academic Excellence, Leadership Development, and Campus Connections. These educational programs are designed to challenge and encourage a desire for learning by surrounding our students with support structures needed to encourage academic excellence. These programs are intended to provide students 1-2-1 contact with hall staff that will enable them to form a developmental relationship. Activities may include lunch dates, office meetings, classroom visitations, mediation sessions and participation in a leadership series. Engagement programs are designed to encourage diversity & to help build a community within Richard Bland College. Campus engagement programs/activities are also used to help RBC students feel connected while allowing students to discover their passions and strengths. Service Learning activities will introduce students to the importance of service in their holistic development. Students will be required to complete 15 hours of service per semester. 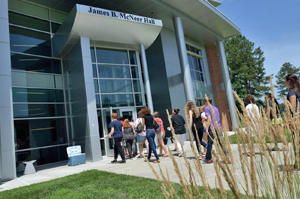 Students can also expect to participate in various service-learning projects around Richard Bland College and the surrounding community.